Kane bought me a subscription to Loot Crate for my birthday. It was so sweet of him because he knew I could never rationalize getting this subscription for myself. 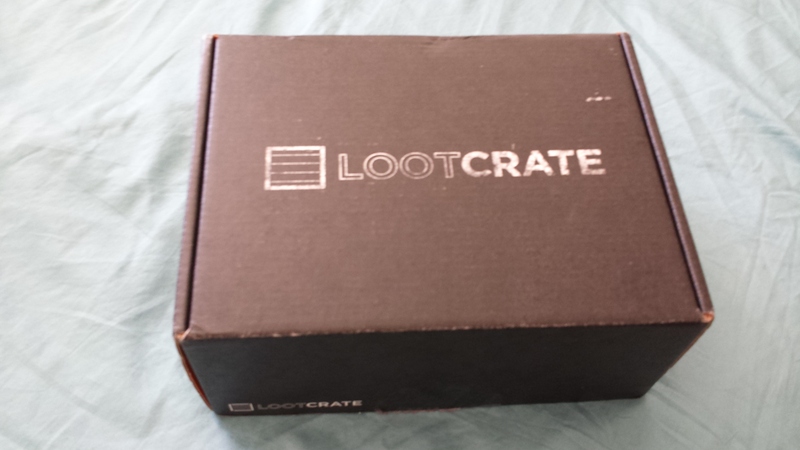 What is Loot Crate? 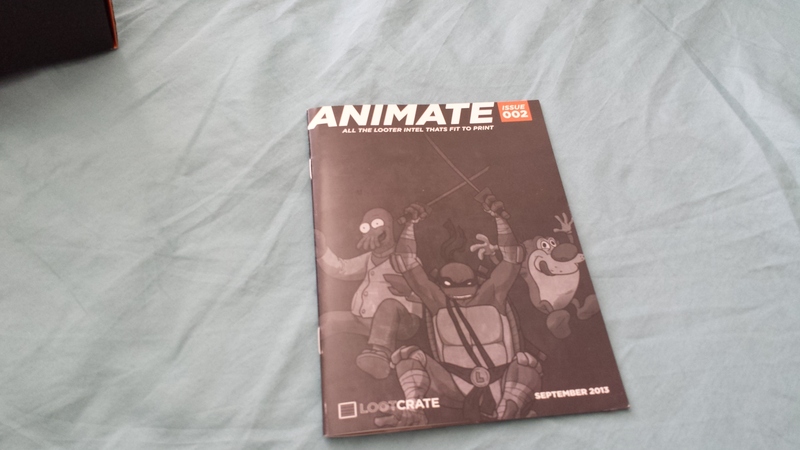 Loot Crate is a subscription box. Every month for $13.37 plus shipping ($6.00), you receive a box of nerdy things. Usually there is a t-shirt included by my first box instead had something else epic. They pick a theme and then try and get the best nerdy stuff to put into the box. We heard about this at PAX. We went to a panel about making your nerd passion into your nerd living. It was a really interesting panel that gave me a number of ideas but also made me a little CRAZY about Loot Crate. People love Loot Crate so much that they take videos of themselves opening their boxes. They also take pictures, tweet, Tumblr, Flickr and every social media thing you can image about their Loot Crates. Here is my very first Loot Crate. 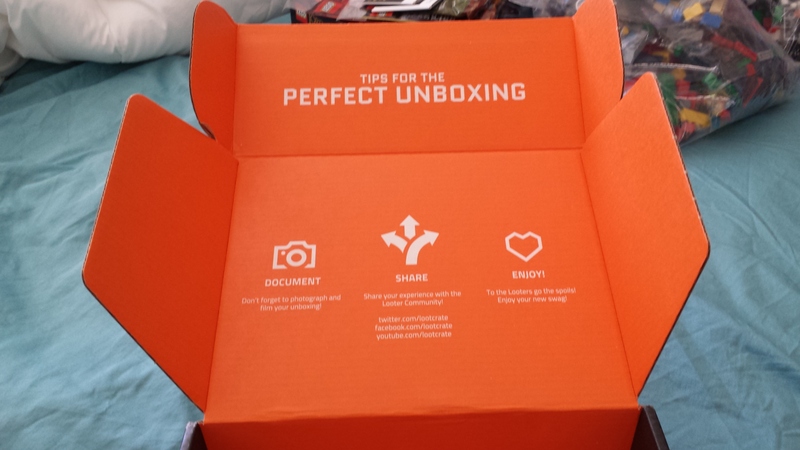 Opening the box, they have instructions about how to experience your box. They included a really awesome book talking about each item. 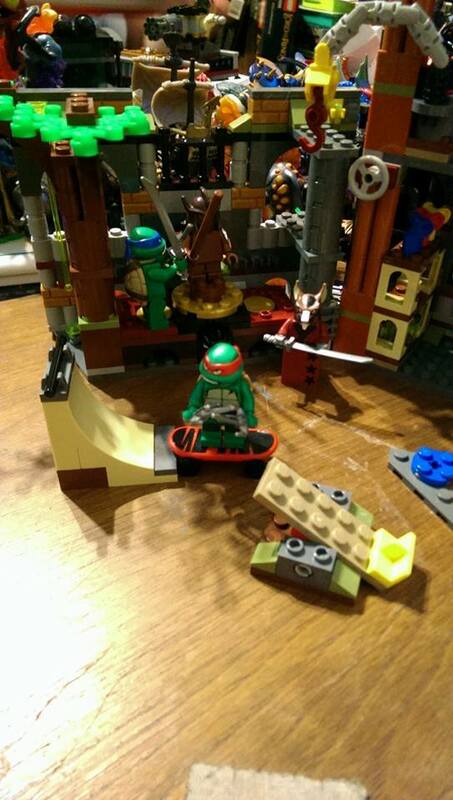 I love it because of the Turtles. This theme was cartoons. Kane and I had a chance to meet Kevin Eastman at PAX this year. 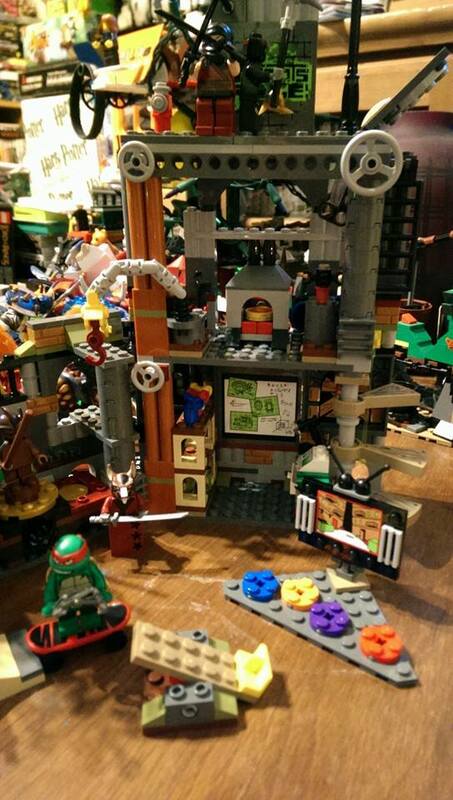 The fact that there was TMNT in the box made me incredibly satisfied with my life. In 1989 my Dad took me to see the TMNT movie in Bennington, Vermont. It sticks out in my mind because we were living in Hoosick Falls, NY at the time. Hoosick Falls is a small town and their main theater was a drive in. The theater in Bennington gave my Dad his change in silver dollars. He gave me the change and I still have that Silver Dollar in my coin collection. 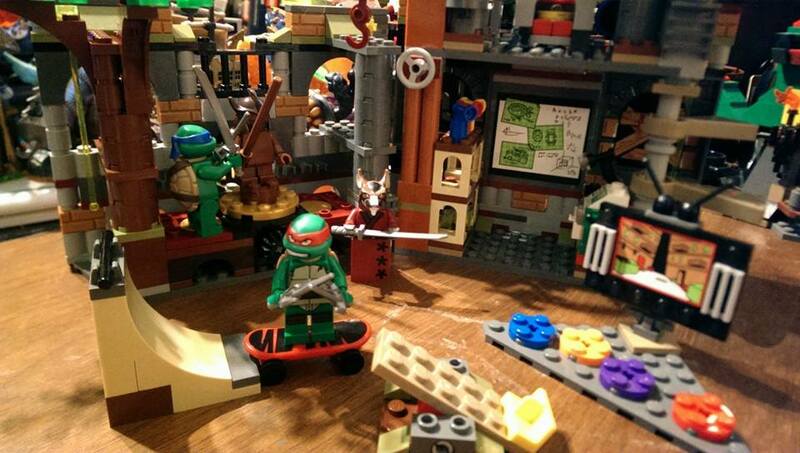 Raphael was my favorite turtle and Kevin Eastman said that Raph was his as well. J SQUEE! 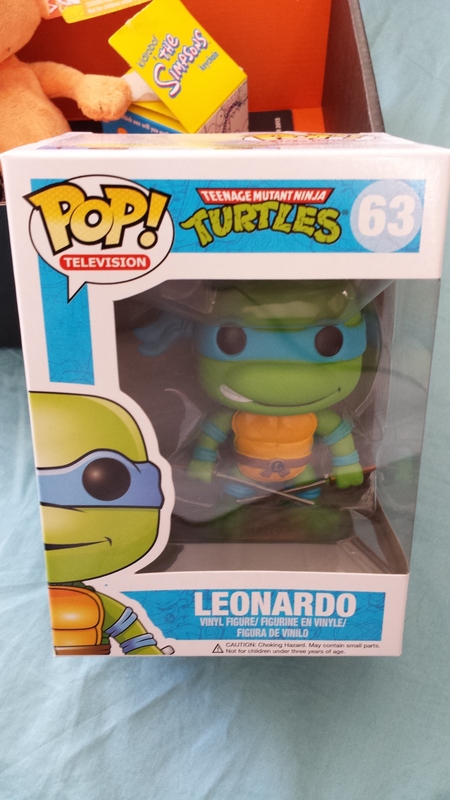 The first thing I saw after moving the book was a Pop Vinyl figure of Leonardo. I love him. I haven’t taken him out of his box. He’s going to stay in the box for now. Second thing I saw was REN! 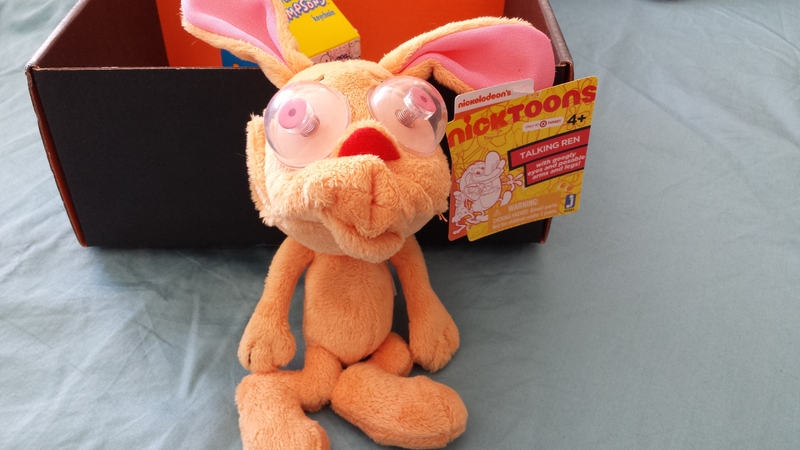 Ren screams when you squeeze him and he has googley eyes. The tag says talking but… mostly he screams. He is super soft. I always expected Ren to be more rough and bristly. My friends used to come over on Saturday in highschool. We would crowd around the tv and watch Nicktoons and Cartoon Network all night. We all loved Ren and Stimpy. To this day I can still sing the Royal Canadian Yak song, Log and Don’t Wiz on the Electric fence. Then there was a box with the Simpson’s logo on it. I was excited. I love key chains. Right now, I am sporting a Billy Idol key chain from his HAPPY BIRTHDAY concert in Seattle. It was amazing. Back to the Simpson’s. 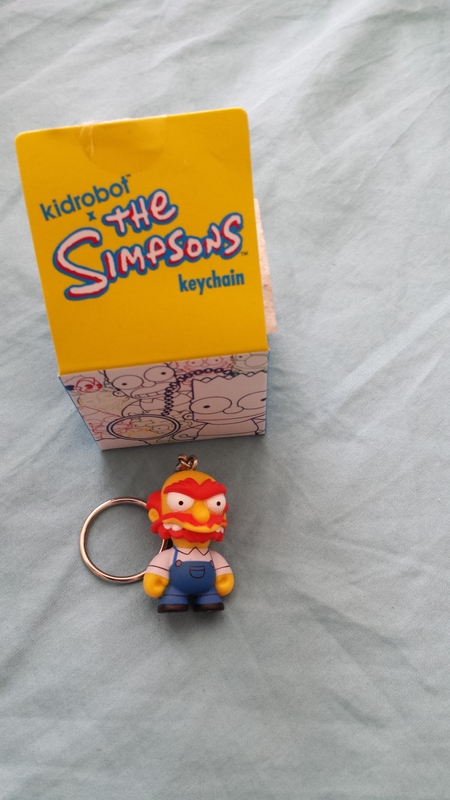 The box had a Groundskeeper Willy key chain included. I adore him. His character is so weird. There was lip-gloss in the box. What the deuce? Sadly, this is the one item I can’t use. I have a cinnamon allergy. 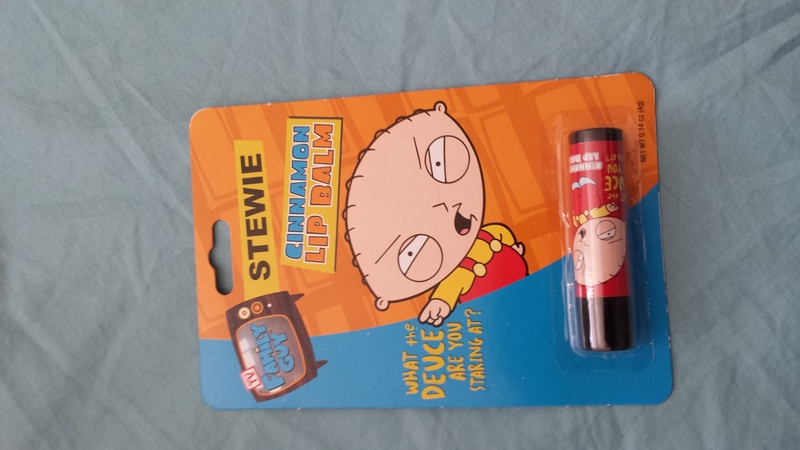 This is cinnamon lip-gloss, so I gave it to my husband. He hasn’t opened it yet. In the bottom there were two stickers and sweet magnet. 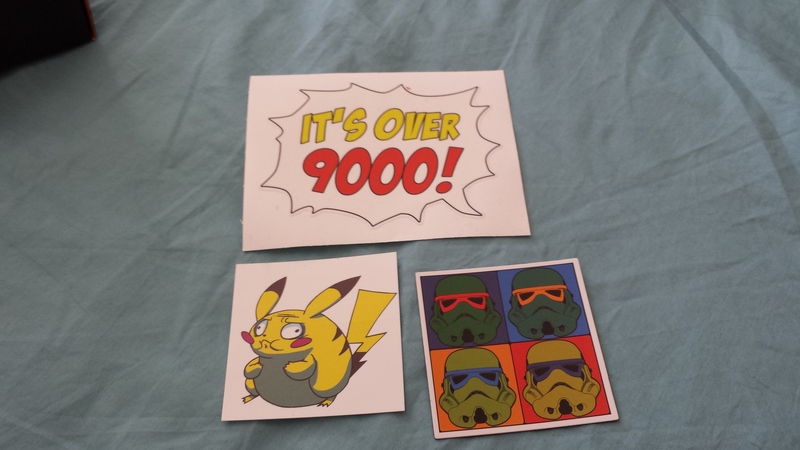 The stickers are the weird Pikachu and the DBZ reference. The magnet is awesome though. Whoever thought of Turtl-izing storm troopers in an Andy Warhol tribute is brilliant. That’s it. That is my first Loot Crate. I love it and can’t wait for next month. They have assured everyone that next month there is a t-shirt. The next theme is ZOMBIES!